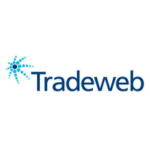 Tradeweb is a leading global marketplace for electronic fixed income, derivatives and ETF trading. 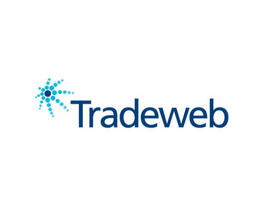 Their focus since 1998, when Tradeweb first introduced electronic trading for the U.S. Treasury Bond marketplace, has been to work with all industry participants to increase transparency, enhance access to liquidity and drive efficiency through the deployment of innovative technology and flexible protocols. Since then Tradeweb have grown dramatically–expanding into more than 20 marketplaces and entering into the retail and inter-dealer businesses. Additionally, they offer a full range of trusted pre-trade pricing, post-trade processing and integration services to our global client base.